Suzuka has long been host to the F1 circus towards the end of the season and for veteran fans of the sport it is a place with many memories, with the Prost and Senna rivalry reaching a climax here in 1989 and 1990, Hill taking the title in 1996, and Schumacher’s first of many championships for Ferrari in 2000. The circuit would make it onto a lot of fans favorites lists as well as drivers, the circuit being built as a Honda test track it provides an interesting mix of corners that challenge both driver and car and many of which, such as the revered 130-R have earned their place in F1 folklore. Seeing F1 cars take on this famous circuit that has been relatively unchanged for decades, is reason enough for most spectators. But there are lots of reasons to want to visit Suzuka. What really makes the place unique is the Japanese F1 fans; fanatical about the sport they love, very knowledgeable and famously a little quirky in how they express their passion for Formula One. 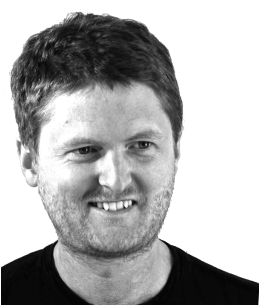 Nearly everyone will come dressed in team merchandise at a minimum, with cardboard F1 car hat and Bernie Ecclestone glove puppets as optional extras. 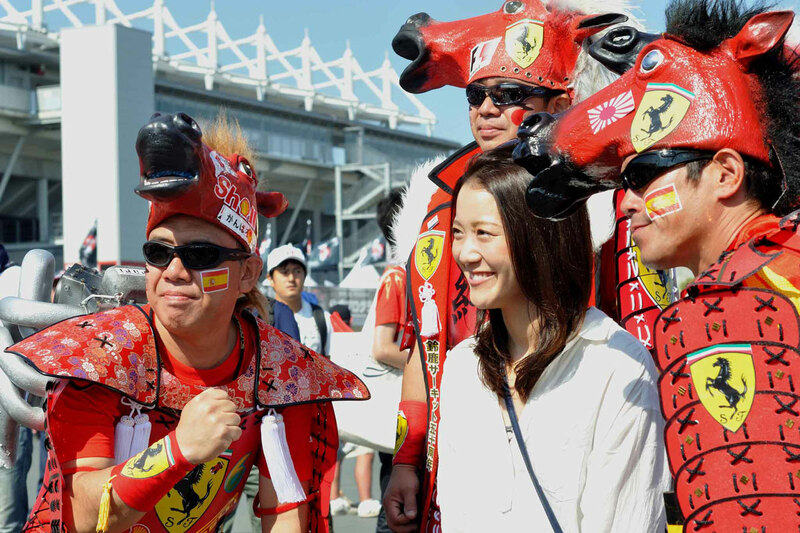 Wherever you’re from you’ll enjoy mixing it up with the locals, joining in the craziness and having a Japanese Grand Prix experience that will be truly memorable and unlike any other. 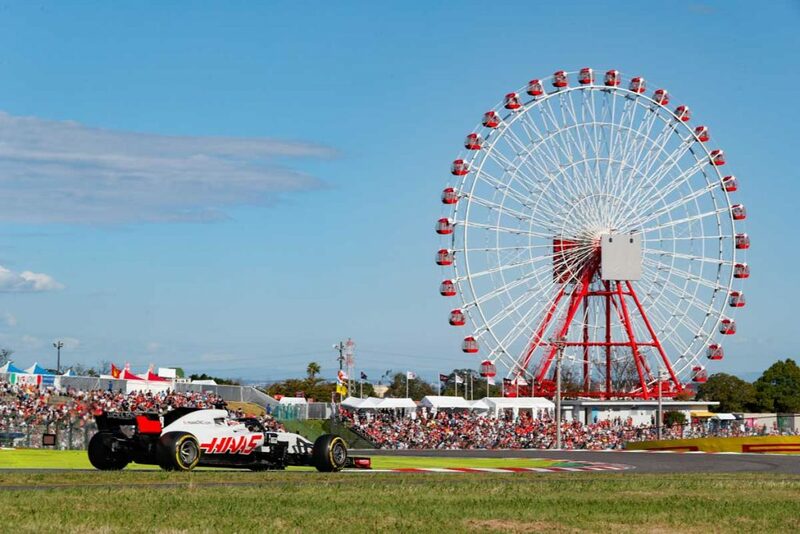 The iconic ferris wheel at Suzuka is one of F1’s most recognizable landmarks. On Friday or Saturday the lines won’t be that long and you’ll get a great view over the circuit. Not much English is spoken in Japan and although the people are extremely helpful, it’s a good idea to learn a few words to help you get by. TOP TIP: Manga Kissa wa do ko des ka? Stuck for accommodation? Campsites near the circuit sell out and hotels in Nagoya are expensive. As a last resort, or simply to experience a unique facet of a trip to Japan, 24 hour internet cafes, or ‘manga kissa’ are a worth a try. These temples of teenage gamers and salary men who missed the last bus home are used to being used as a place to crash for the night and many offer facilities such as showers, hairdryers, blankets and ready meal vending machines. Your sleepover space is a basic but roomy cubicle with a reclining chair and enough floor space to stretch out on and will cost about ‎¥2500 for an 8 hour stay. From the gates of the circuit in Suzuka, you can find one such place within about a 25 minute walk and another few are located close to Shiroko train station. Suzuka’s location in the heartland of Japanese automotive industry makes a visit to the Grand Prix easy to combine with a trip to one or several related attractions in the region. The circuit’s proximity to Kansai, Japan’s cultural and historical core is a plus, and if you need reasons to persuade a not so F1 crazed travel partner to accompany you, then look no further. One time competitor in Formula One and the worlds biggest car company, Toyota have their headquaters about an hour away from Nagoya where the Toyota Kaikan Museum is open to the public. 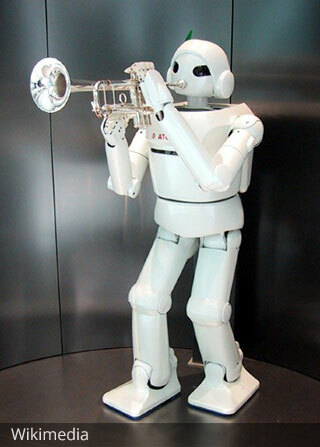 Inside, concept cars, latest models and new tech are showcased and you might even get to see a trumpet-playing robot if that’s your thing. The real draw though are the daily tours of the factory that show you through the processes of a real working car manufacturing plant. The 2 hour tours are in English and Japanese and need to be reserved online. The tours are very popular so book well in advance to get the date you want. It takes about 1 hour 30 minutes from Nagoya Station to the museum. Recommended route is from Nagoya Station to Mikawa-Toyota Station, then a further 20 minutes on foot. 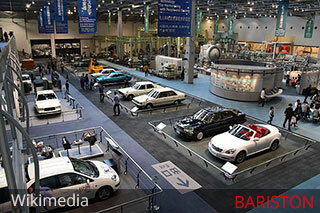 The Toyota Commemorative Museum of Industry and Technology luckily enough can also be referred to simply as Toyota Techno Museum. Bare with the section on Toyota’s early days of weaving and textiles and you’ll be rewarded in the Automobile Pavilion with an in depth dive into the world of car manufacturing, where you’ll view demonstrations of actual machinery used on the production lines and learn from audio and visual installations about the components and apparatus used. There are also of course a number of car models on display that represent landmarks in Toyota’s history, all buffed to a near blinding shine. 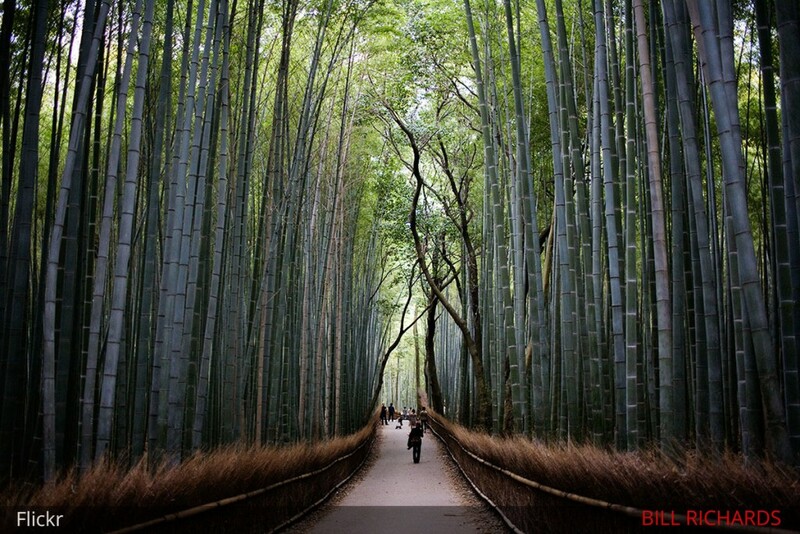 The region of Kansai with it’s flagship city of Kyoto is on the itineraries of most visitors to Japan and if you’re coming for the Grand Prix, Kyoto’s beautiful temples and serene gardens make a pleasant ying to Nagoyas technological, big city yang. This is the Japan of your imagination, where geisha still practice centuries old rituals and an entire ceremony is created around the humble cup of tea. 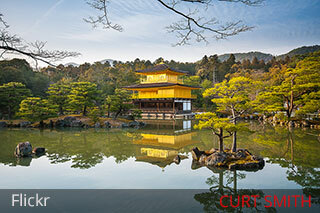 Kyoto is about 1.5 hours by train from Nagoya JR station. The weather at this time of year is often still very, very hot. Typhoon season is close to an end but the race weekend has often been interrupted by heavy rain storms, with sessions being postponed at worst, or just making a Suzuka poncho a wise purchase (as well as a nice souvenir).